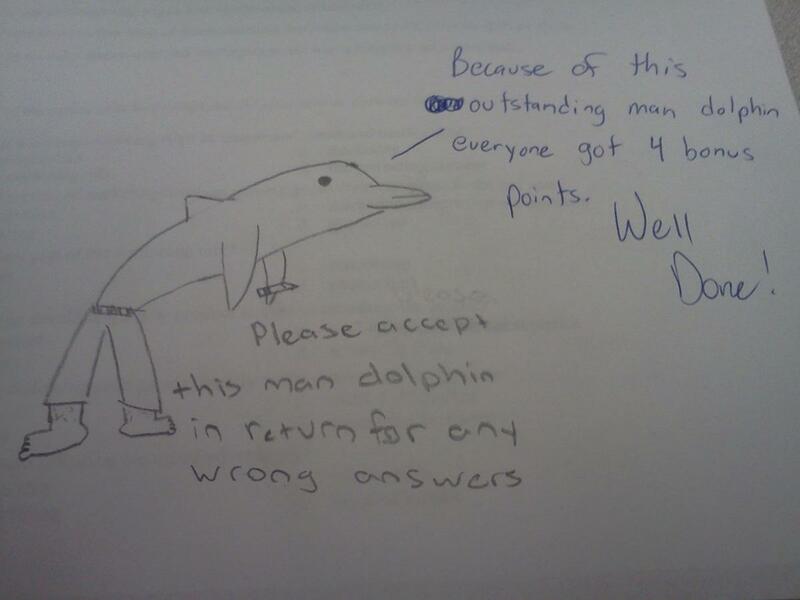 34 Teachers Who Are Having Way Too Much Fun In The Classroom. How would you like a job where you get to deal with dozens of unruly children all day long, (not to mention their parents), and get paid next to nothing? Sound like a nightmare? Well, that's the basic job description of a teacher. The craziest part is, they actually love it. Here are 34 teachers who are simply killing it in the classroom - as the old saying goes, It's a tough job, but someone's got to do it. #1. Finally, a way to combine one's artistic gift with other subjects. #3. Justin gets thrown around a lot. #4. 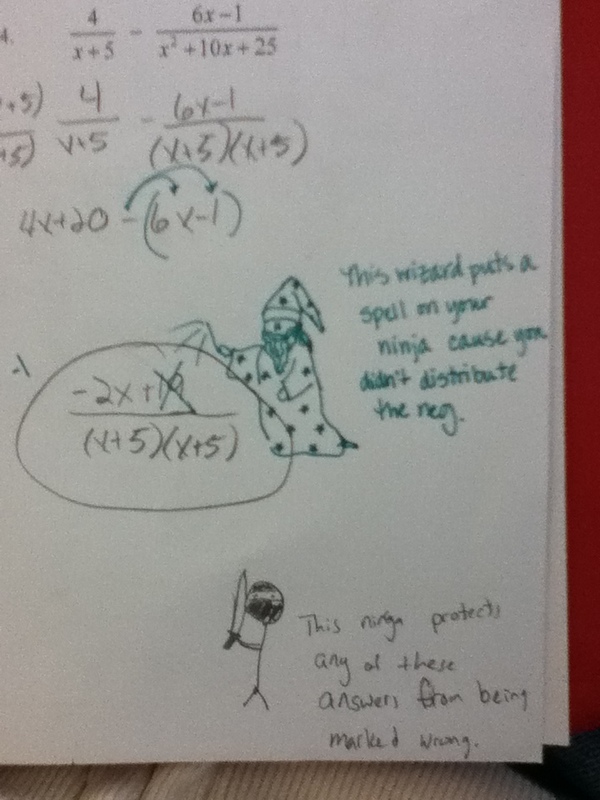 Ninjas versus wizards. Looks like the wizard prevails. #5. A good threat with a stick always works. #6. Christopher gets the point across. #7. 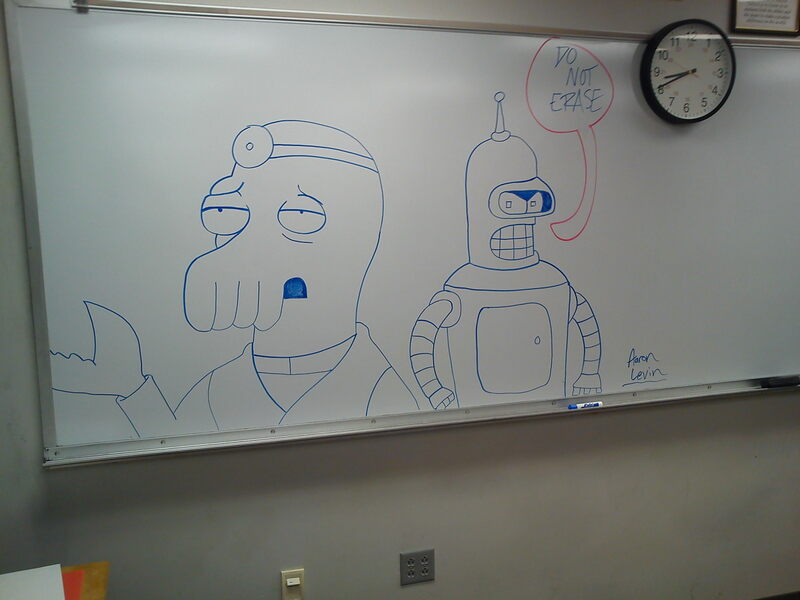 Futurama really is educational TV. #8. No animals were injured in this creative example.